MARQUETTE — Registration has opened for an after school program to help girls gain confidence and learn critical life skills. “Girls on the run” is a 10-week program that will help 3rd through 5th grade girls learn different skills, and inspire them to reach their potential, all while training to run a 5k at the end of the program. This will be the second year for the program in Marquette, though the nationwide program shows that a lot of improvement is possible with the curriculum. The program is open to any girl in the area, and takes place twice a week after school either at the Superior Dome on Northern Michigan University’s campus, or St. Louis the King Church in Harvey. 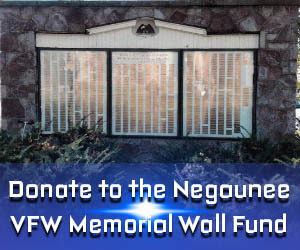 The total amount to register is $150, but scholarships are available to anyone that wants to attend and cannot afford the full amount. The 10-week program will come to an end on June 8th, when there will be a 5k that the girls will run. The community is also able to run in this 5k. To register, click here. 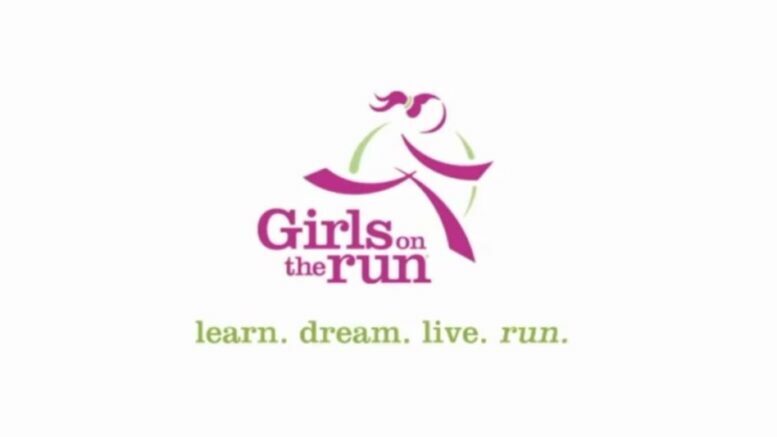 Or you can register in person at Queen City Running Co. in Marquette on February 11th from 4-6 p.m., or at the Marquette YMCA on February 20th from 4-6 p.m. Click here to see a video about Girls on the Run.